Even though Kabir Khan's last film Tubelight wasn't as successful as his previous film with Salman Khan, Bajrangi Bhaijaan, Khan has already moved ahead (as he should). 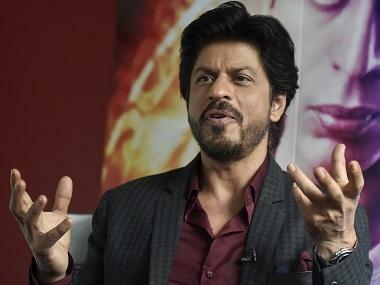 Amid rumours of his multiple upcoming projects — including those with Salman Khan, and Shah Rukh Khan — the one most buzzworthy is new about Kabir directing a film on India's 1983 World Cup win. 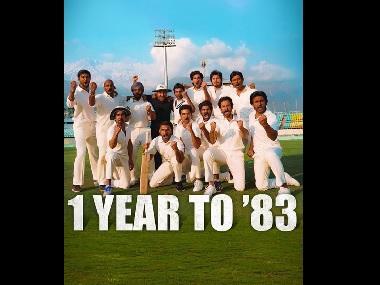 Phantom Productions is all set to make a film on India's golden moment in cricketing history when India won the 1983 World Cup under Kapil Dev's leadership. Ranveer Singh. A screen grab from Lootera. #BreakingNews: Ranveer Singh will turn cricketer #KapilDev in Kabir Khan's sports-based film... #1983 #WorldCup. Mumbai Mirror had earlier reported, "It goes on the floors later this year, as soon as Kabir wraps up Tubelight with Salman Khan. A-list actors who play the cricketing heroes are in the process of being finalised. Kapil Dev, Madan Lal, Mohinder Amarnath, Kirti Azad, Krishmachari Srikkanth, Syed Kirmani, Yashpal Sharma, Balwinder Sandhu and even Sunil Gavaskar who had to skip the earlier meet because it was his 67th birthday, will be on board as mentors to the actors."